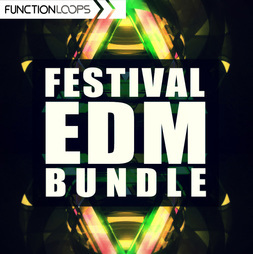 Festival EDM Bundle delivers over 20 Construction Kits collected from our top selling EDM packs. You will find Drums, Basslines, Melodies, Leads, FX Loops and everything else you hear in the demos. 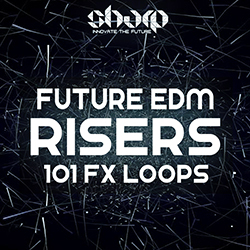 Bundled from Ultra Festival Kits / Festival House / EDM Sound of 2016. 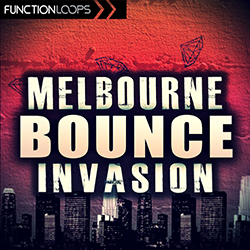 Contains 567 files, including Stems, Loops, Shots, Presets, MDI files. 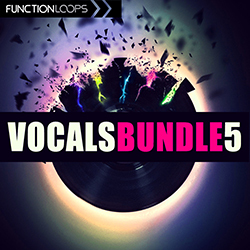 1.5GB of sounds, available now as bargain, bundled price at 50% discount. ​ Instant inspiration and great savings! 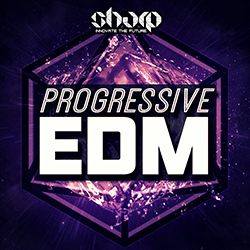 ​Bundled Price: 27.77$ (50% Off) + FREE GIFT "Huge EDM Kicks"